A neon night owl is the symbol for U Got Munchies, which stays open until the wee hours to satisfy student snackers. 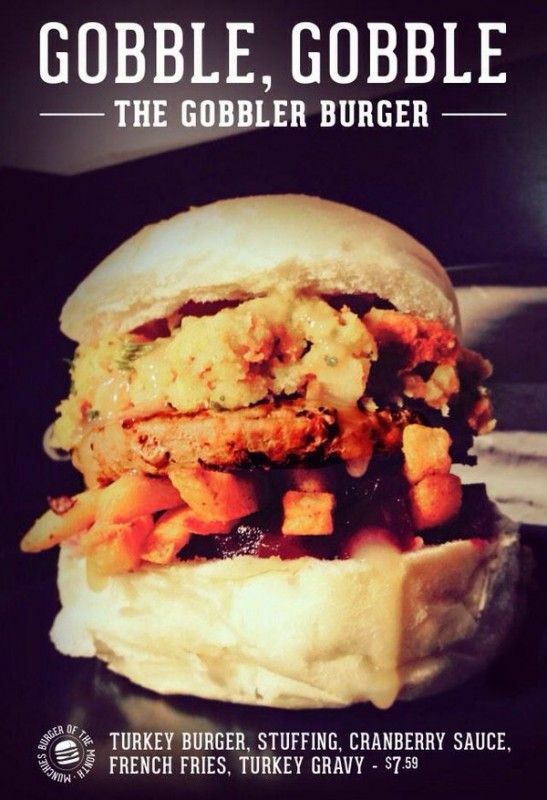 After all, at 2 a.m., there’s nothing quite like bacon burgers, loaded chicken parm potatoes, mozzarella-stick-topped cheesesteaks or deep-fried Oreos. 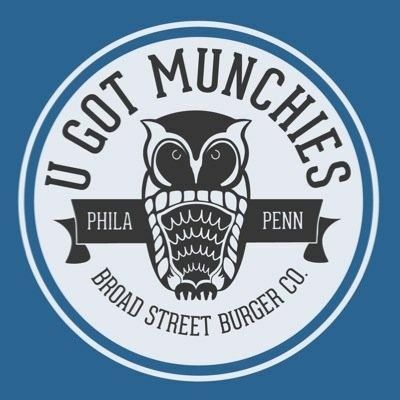 U Got Munchies boasts two locations, a storefront at 2012 Broad Street, and a truck at 1321 Norris Street. 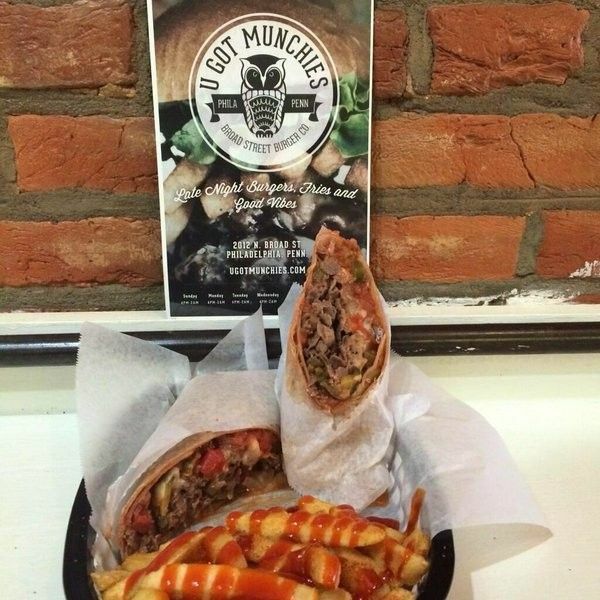 U Got Munchies began as a snack delivery website in early 2010. The Following semester, and while still students, we had opened our orginal location, the Munch Truck on Norris Street. 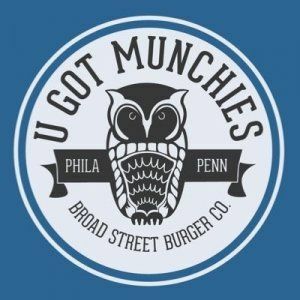 Opening the U Got Munchies Storefront on Broad street was the realization of years of hard work, and the support of the Temple community. 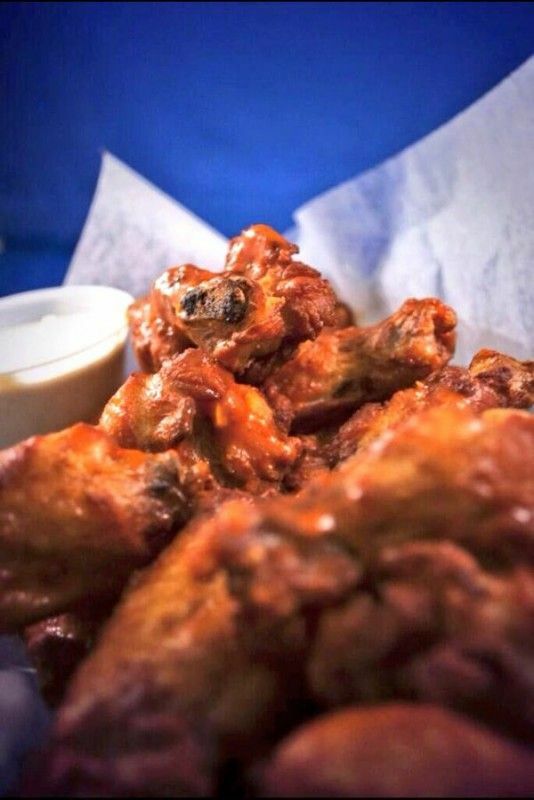 We believe in great experiences, fresh and original food, late nights with friends, loud music, and that you should have food to match the college experience.